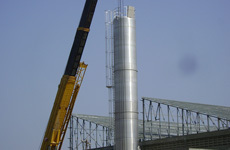 Our Silos are designed, fabricated, delivered and commissioned in an extensive range of applications. 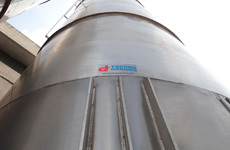 Every silo is developed according to the customer's unique requirements and constraints. Depending on how the silo is to be employed into the system, we provide storage, mixing and blending solutions. Designed specific for a location, our engineers use the applicable wind, snow and earthquake loading data to design a unique system. 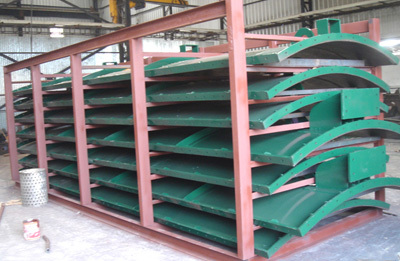 Based on the properties of the bulk material to be stored such as bulk density, wall friction, consolidation and yield, we determine the appropriate silo system and the applicability of some ofour wide variety ofaccessories. 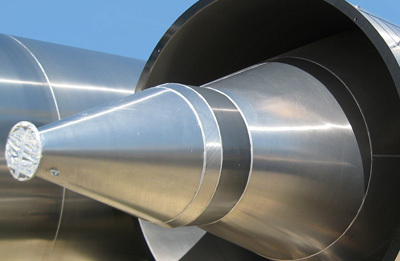 With a very skilled team and quality infrastructure, we can fabricate quality silos in Aluminum, Stainless Steel and Mild Steel construction, available in both fully-welded and bolted configuration. 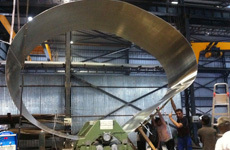 Silos of volume upto 200 m3 can be fabricated and transported from our manufacturing facility. Our trained workers and engineers are experienced and capable of performing the mechanical and electrical installation and commissioning ofthe system. 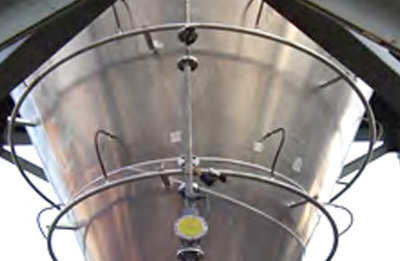 Based on our assessment of the requirement, we provide air-pulsation based fluidization system, cloth or nozzles as an accessory for the silo system. This system ensures detachment of the bulk solids which are not free-flowing, thereby i n d u ci n g m ovem en t for th e con seq u en t unloading. In order to address the difficulty endured due to variations in process or raw material batches, we provide blending solutions so that you achieve homogeneity in the discharge of raw material. With options of a centric blender, mixing chamber and screw blender, we will have the correct solution for you. 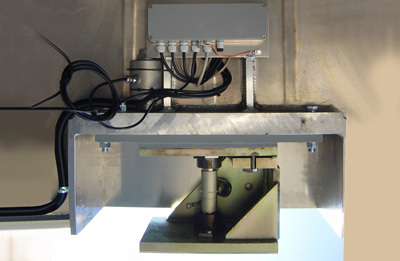 Our blending system can be setup standalone or in a loop based on the requirements. I - 39, GIDC, Phase-4, Road No. A-25, Vithal Udyog Nagar - 388 121.